Despite good lifestyle habits, sometimes we do get run down or the body gets overcome and needs a little extra rest. When I got a headcold late last week my essential oils were being used in full swing! As many of us are interested in getting back to basics with home-made remedies, I thought I’d share the ways I used essential oils and ingredients at home to get better quickly. Internally I drank lots of warm water / tea with Throat syrup below. Simply Add 1Tbs of the syrup to a mug of hot water, and squeeze in some optional fresh lime juice. Drink as a throat tea as often as needed (eg hourly). You can also just take 1 tsp of the syrup on a spoon and swallow it. Simply mix all ingredient by hand in a glass jar! This is a strong medicinal adult dose of essential oils so please take that into consideration. 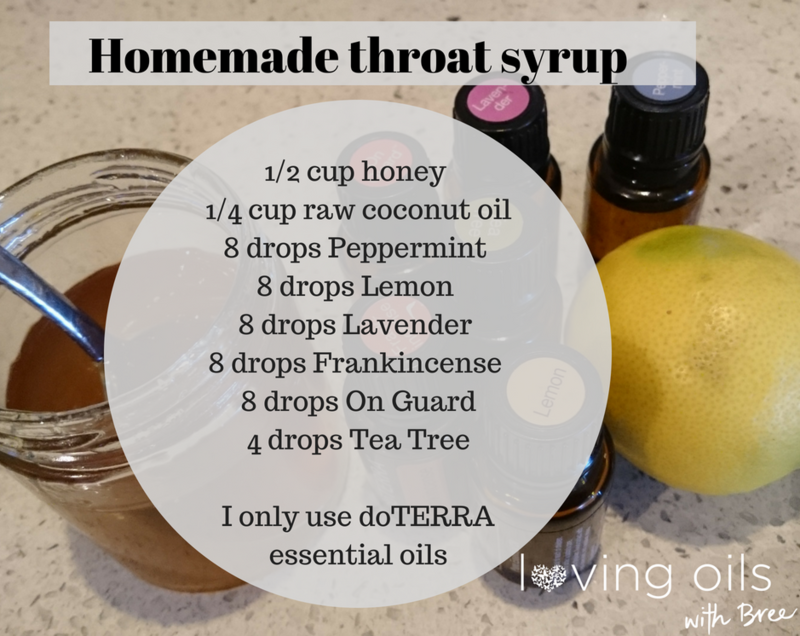 Exercise caution with make home remedies for children and always remember many essential oils are not safe to ingest – I only trust doTERRA oils for my family so be sure you know what you are getting! 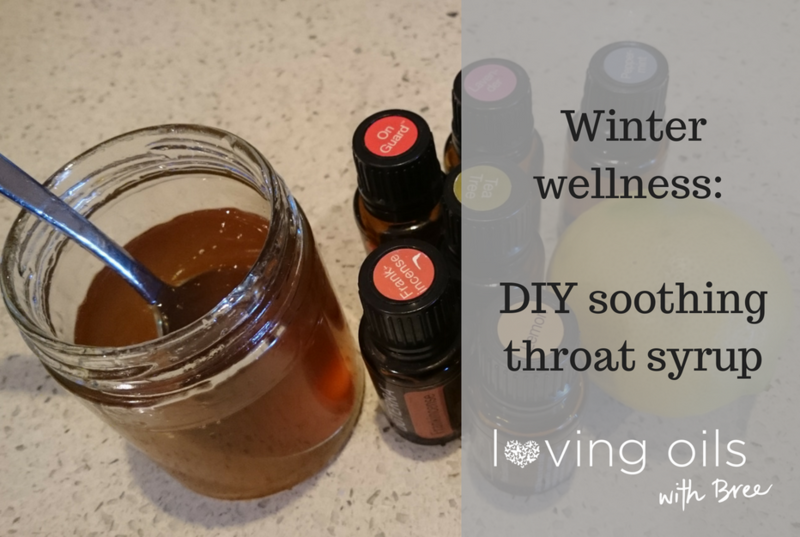 Please practice due care and be well informed when making DIY medicines like this at home. 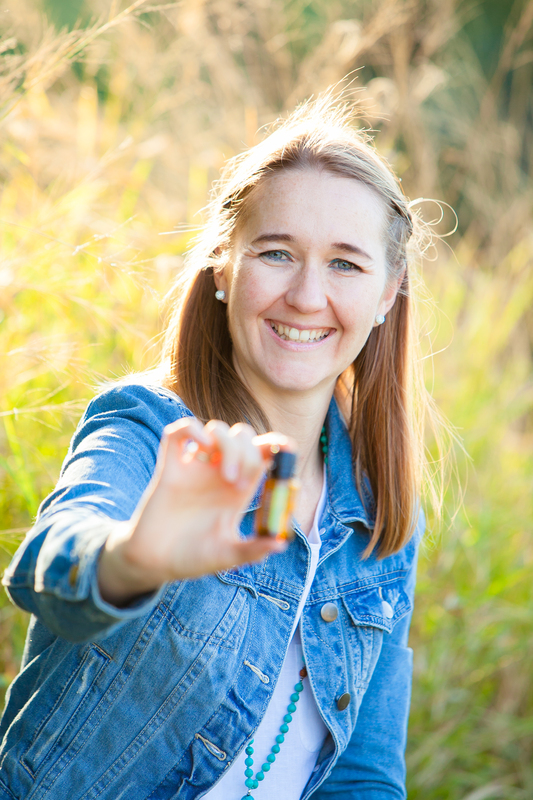 If you want to explore more uses for essential oils or order some, I have a growing range of blog topics here and you can also subscribeto my newsletter on essential oils self-care here. For anyone new to oils, I personally recommend the following kits / combos of oils to get started. If you don’t have a wholesale account with doTERRA, and haven’t been introduced to doTERRA by a friend yet I would love to welcome you to my oil loving family. 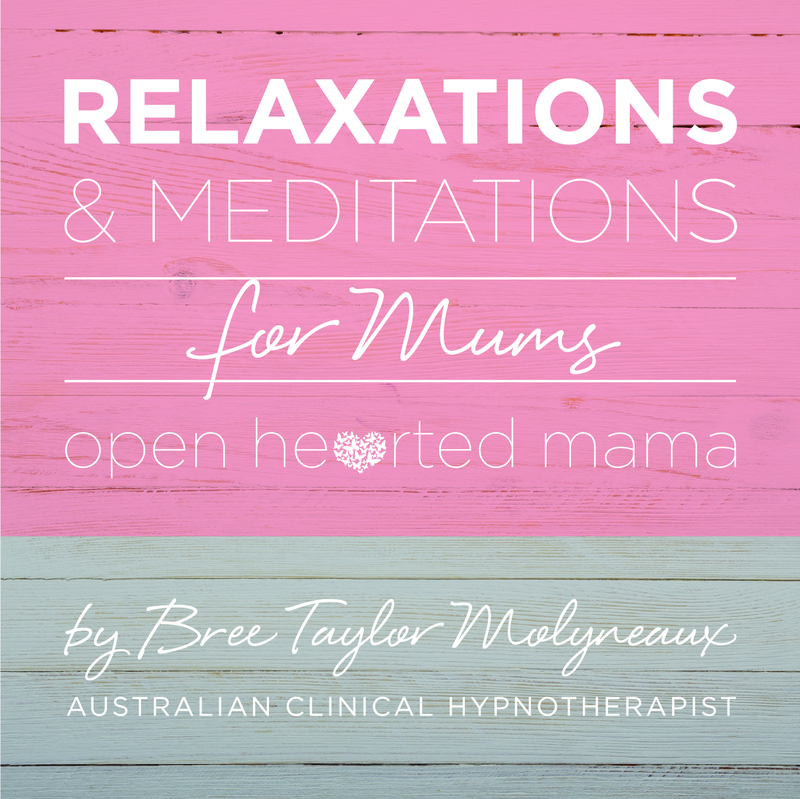 I welcome questions so feel free to get in touch!